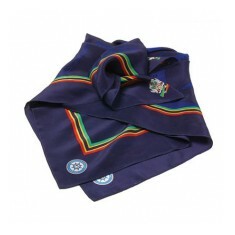 Mojo Promotions provide many types of customised ties and scarves, with numerous branding options available. 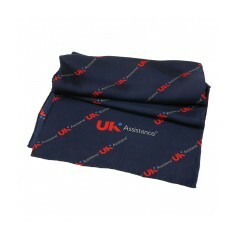 We can match our ties to your corporate colours and manufacture printed and woven finishes in both polyester and silk. 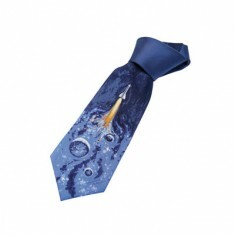 We also supply custom printed clip on ties and school ties. 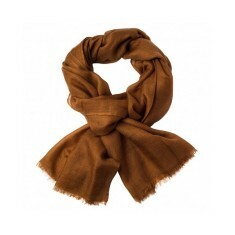 If you are looking for silk or wool scarves your search is over. 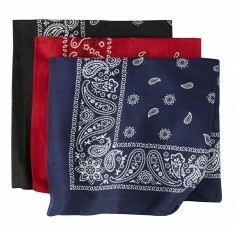 We can also provide knitted, personalised football hats. UK stocked. 15 colour choices. Large print area. Quick delivery. Printed to 1 side. 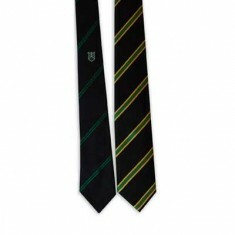 Children's polyester woven school tie with own design. 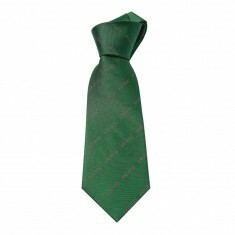 Woven in upto 6 colours.. 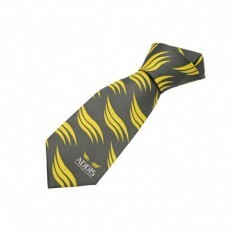 Clip on Tie Woven Polyester. Single or All-over. 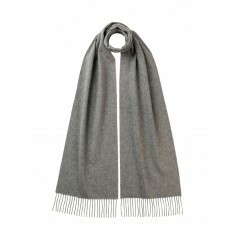 Woven in up to 6 colours incl.. 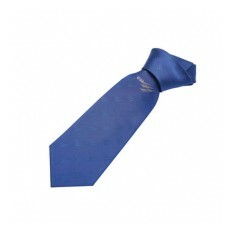 Ensure your staff make a great first impression by finishing their uniform off.. 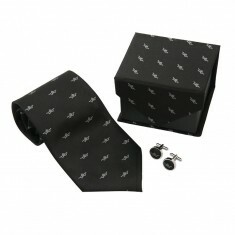 Silk and Polyester mix (50% / 50%) Woven in up to 6 colours including the grou.. 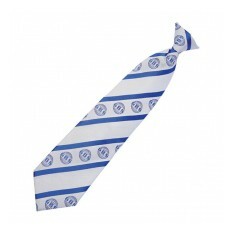 Achieve a strong corporate identity or commemorate a celebration with our cust..
Look smart and wear your design in pride with our custom printed Pure Silk Pri..
With magnetic lid. 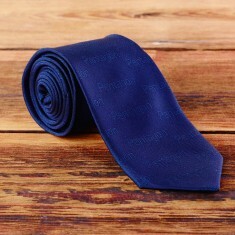 Covered in the same woven fabric as the ties. 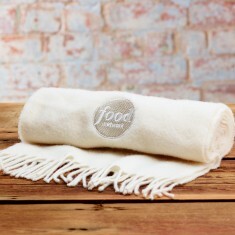 Supplied with..